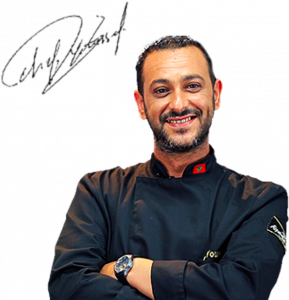 Chef Youssef has been working at Aiguebelle for more than 15 years. 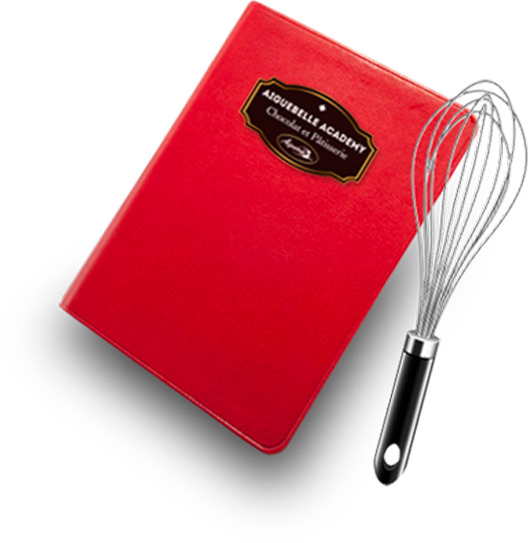 He is an expert in French style baking and has been to many international trainings and competitions. 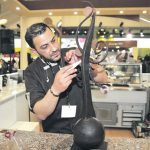 He is passionate about his work and about passing down his knowledge to other bakers. 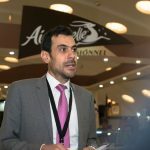 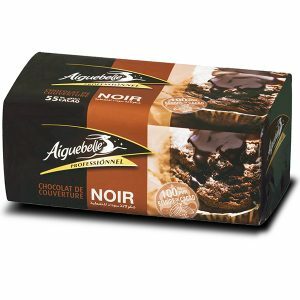 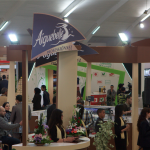 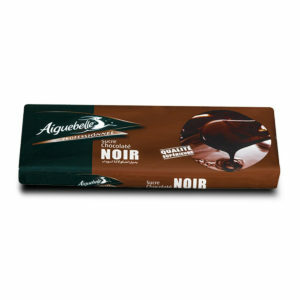 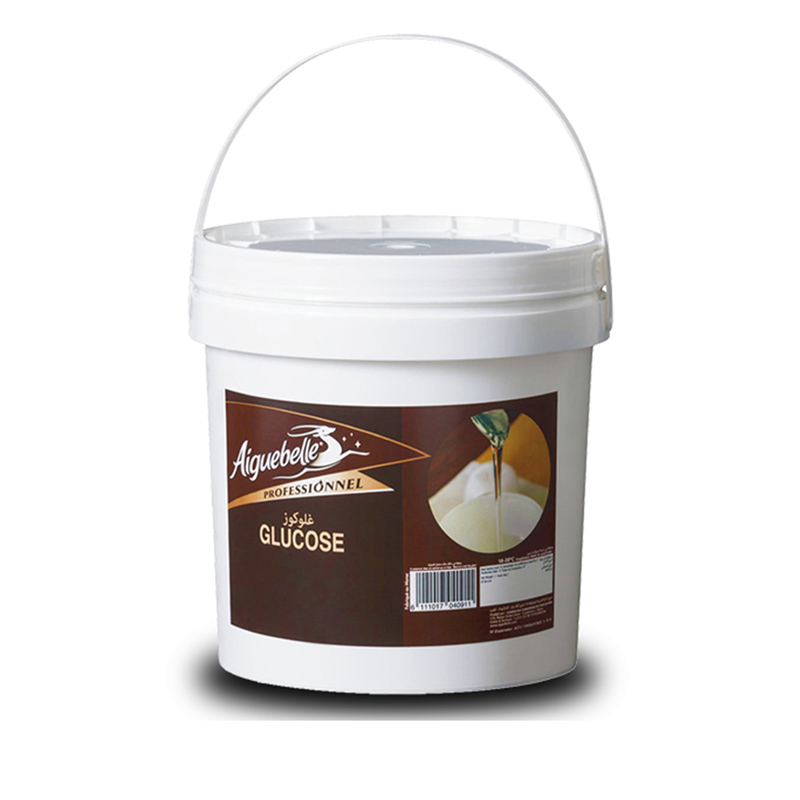 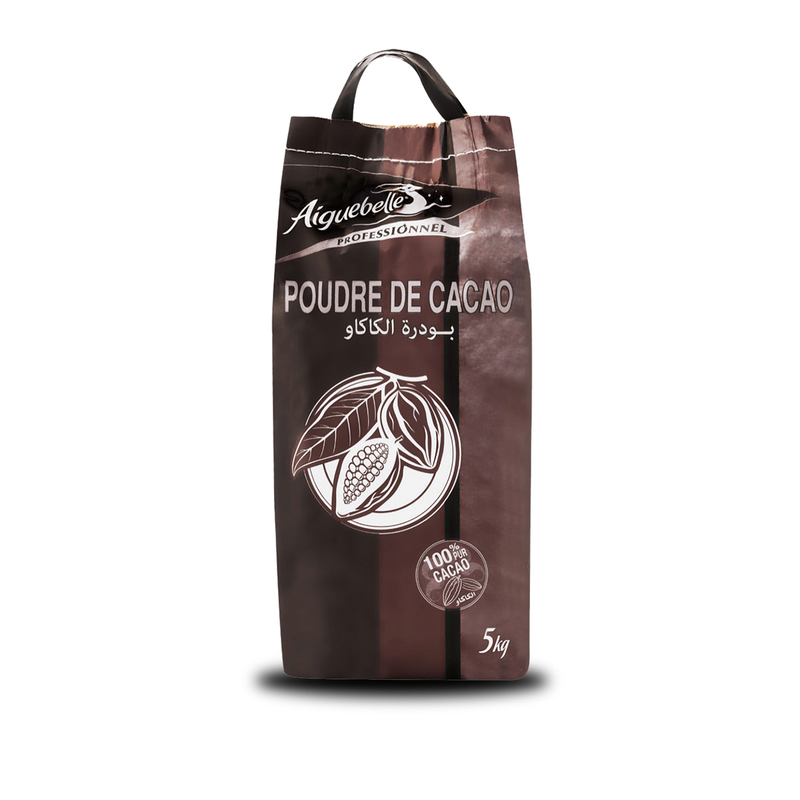 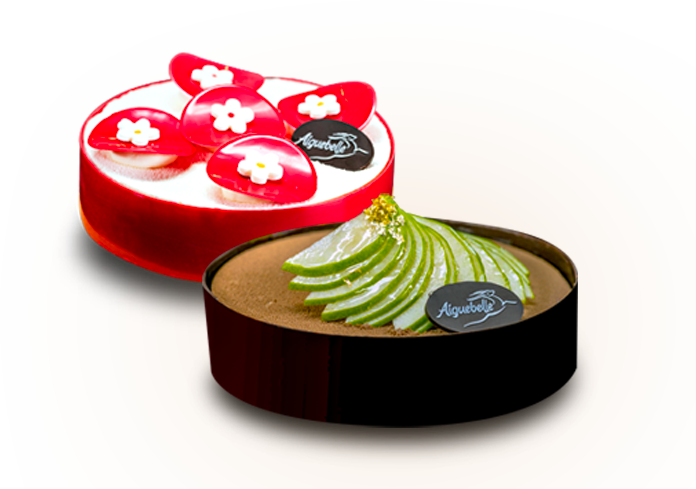 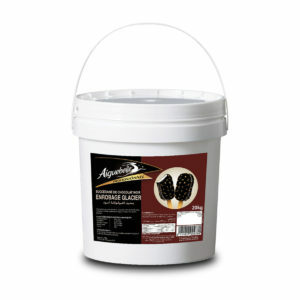 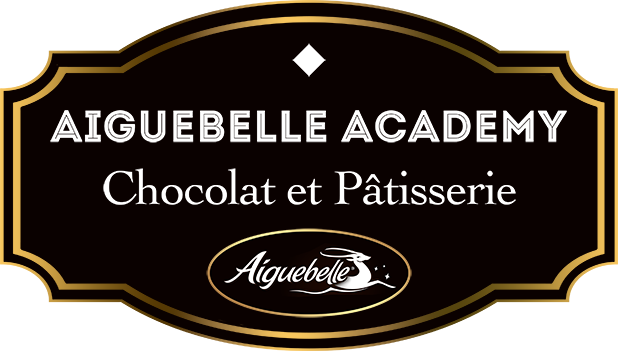 At Aiguebelle Professionnel, Chef Youssef develops new recipes with Aiguebelle Professionnel chocolate and other products.